Creating and discovering technology is what we do. Whether it’s designing a chatbot or developing a Facial Mouse to help people with cerebral palsy to communicate, we constantly experiment with smart new ways to make our products and services more intuitive, simple and successful. Ultimately, our goal is to evolve our technology to improve the lives of our customers. We’re lucky to have a passionate digital team, who always go above and beyond. 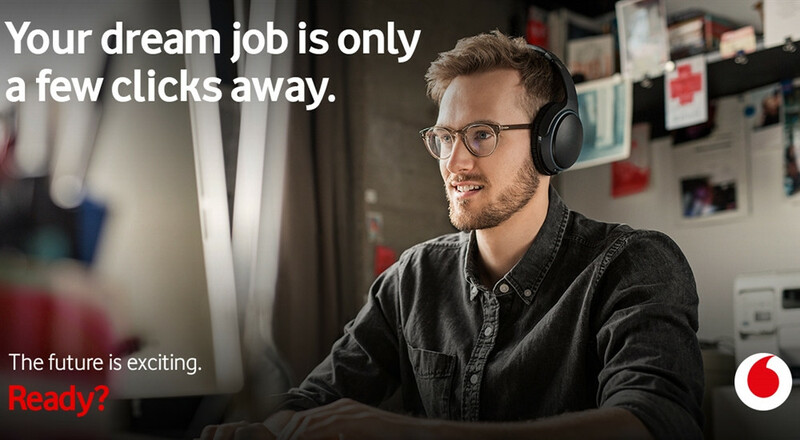 The digital environment is fast-paced and constantly changing, so we’re always looking for a fresh pair of eyes to challenge how we work, embrace the latest technology and help us stay one step ahead. We work following agile principles fundamentals and we are keen to have on-board people who will collaborate on agile projects, sharing ideas and fostering innovation. As RPA Solution Architect you will design and lead the implementation of solutions and capability architecture for a particular business capability / user journey, according to the overall digital vision and target architecture. Among with you cross-functional and diversified team, you will be accountable for the technical analysis and holistic solution design of future capabilities and features, including external dependencies, cross-domain APIs, and technical enablers / stories. 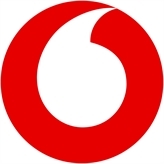 Want to get notified about new jobs at Vodafone Italy?